It could not be denied that many of us have lost trust in regular taxi drivers due to the actions of many in the past. These days, passengers prefer ride-hailing apps like Grab over regular taxis due to several reasons, including the ability to get a ride at fair rates since most taxi drivers ask for additional fare if the destination is far or passes through a traffic-congested area. 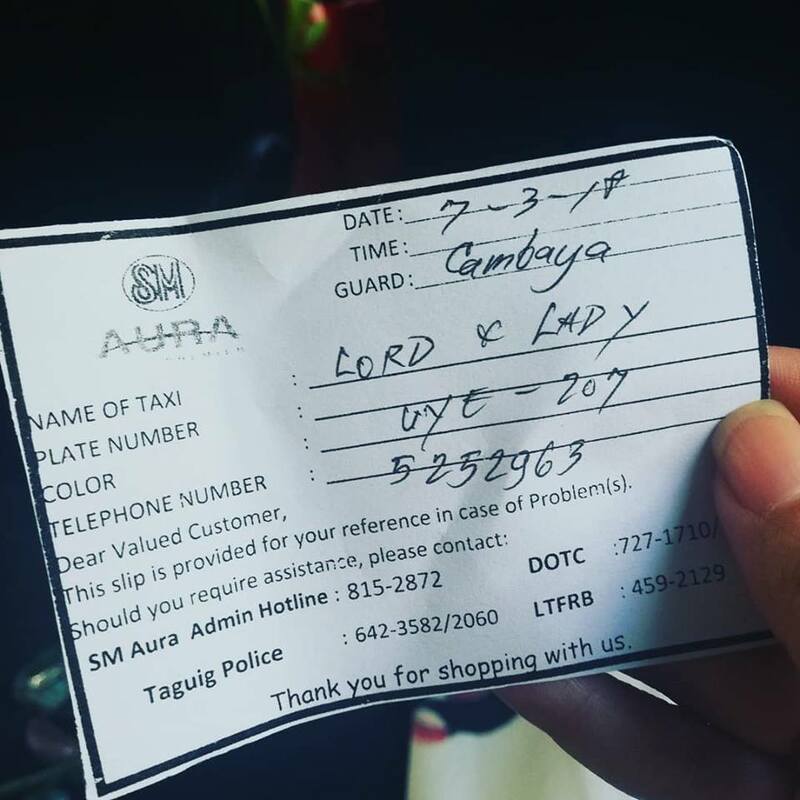 Striving hard to change this mindset and to make his passengers happy, Sir Greg Laude of Lord & Lady taxi with plate number UYE – 207 gives his passengers roses. 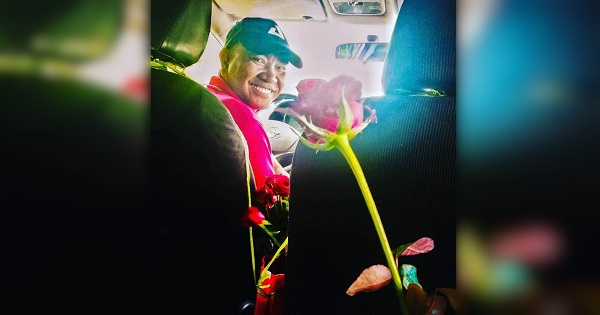 It was a sweet gesture that has gotten viral, with many people wishing that all taxi drivers were just like him so that passengers will have a better riding experience and don’t have to choose Grab just to get a proper ride. Criss Subang shared how she met Laude. She was at SM Aura in Taguig City. Outside, she started booking Grab but noticed that though there were around 6 people waiting in line at the cab lane, not one of them went close to the taxis in line. She asked if they were still waiting for another person ahead in the queue but was surprised to discover that everyone was waiting for their Grab cars to arrive. Deciding to skip booking her Grab car so she wouldn’t have to wait like these other passengers, she rode the first cab in the queue. She was surprised to see rose petals scattered on the floor. 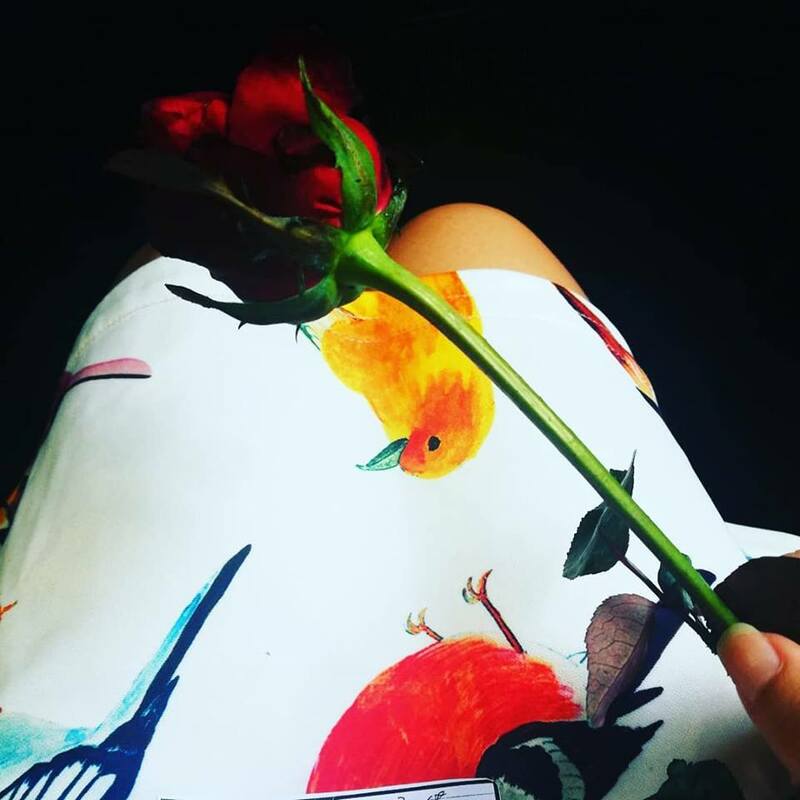 But even before she could ask the driver about the petals, he handed her a rose. 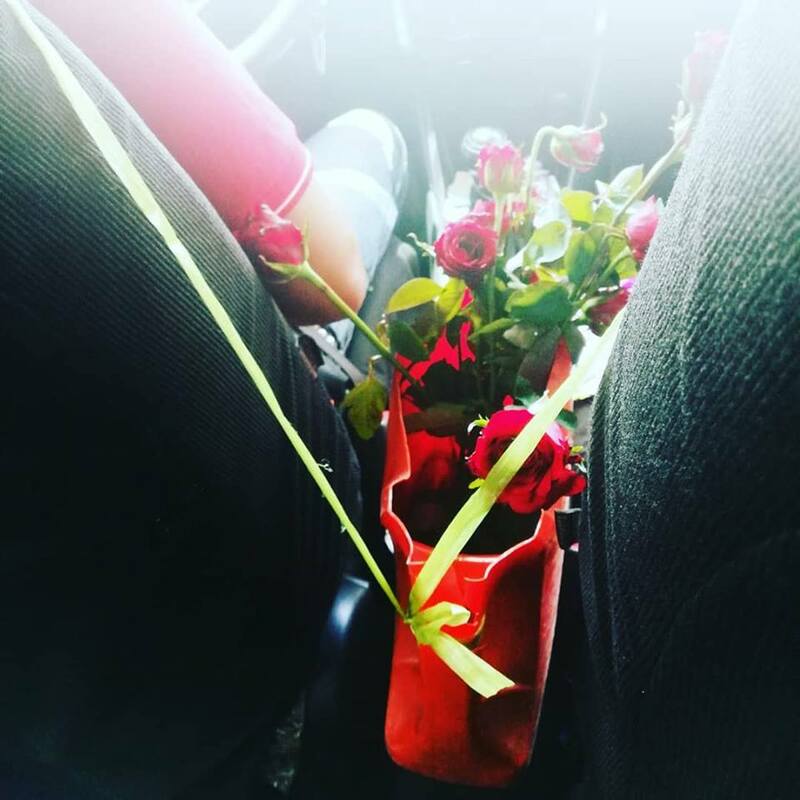 Rather surprised by the gesture, she smiled and said “Thank you”. 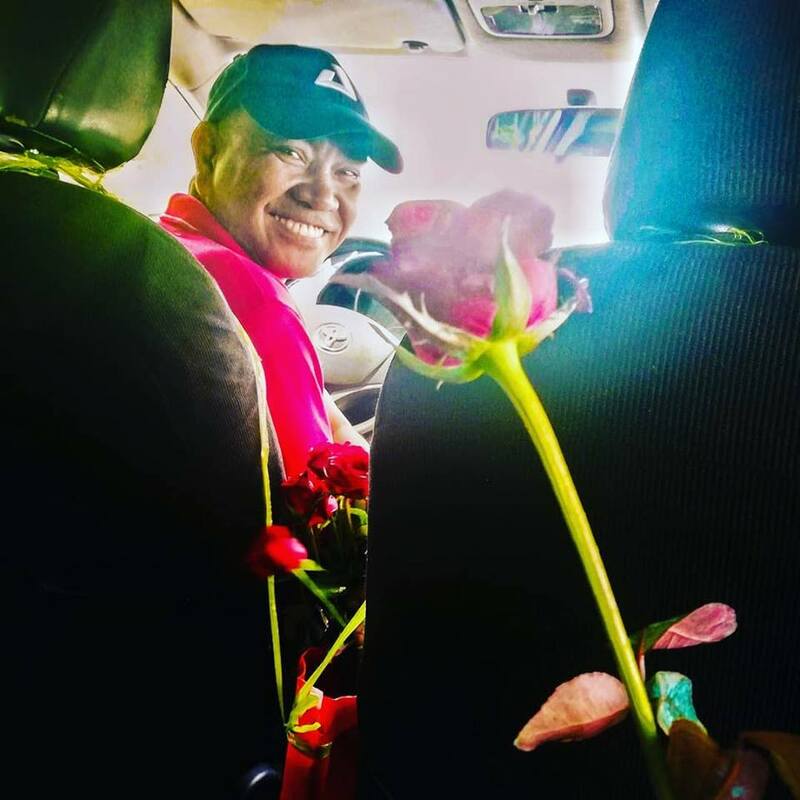 The driver told her that he has been doing this every single day, to help improve the morale of taxi drivers who couldn’t afford to join Grab just like him. Laude rents an old taxi, something that is not accepted by Grab. “I want people to know that riding taxi is still safe. More so, I want to share happiness,” he revealed.